Risk management and finance professionals are navigating an unprecedented period of uncertainty. In a post-Brexit world, how can business leaders best navigate disruption? One fact is clear: every organization will have to chart its own unique path forward. 10 Interviews from International Experts: What’s Next for Finance, Credit & Risk Leaders? 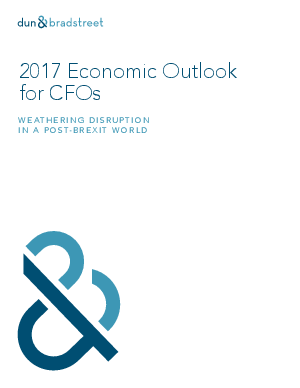 Download this report today to learn more about the shifting business climate and prepare for the road ahead!